The thing I also love doing a lot- is fixing my hair. I think I have an obsession as I am touching them every second just to make sure everything is in the right place! Are you a goofball like me? What are your weird photo shoot habits? I have some hilarious outtakes as well (: Your niece is adorable! Loved this post!! So cute! Oh goodness so cute! I love the candid shots and your little niece is adorable!!! Gosh! I love every combination of these looks! Plus that baby is too cute! Don't forget to join my Iconemesis giveaway! It's open worldwide! Hi there pretty lady…your photos are always so cute and well taken, there isn't one that you don't look absolutely fabulous in! Love the different outfits. Thanks for your kind visit and sorry for the late reply – internet issues. Have a great day doll! I love all the looks! Specially #2!!! Love the post, funny and beautiful all at the same time. That kid is soo adorable! I'm in love with the green skirt!! Tres fabulous ! Love it! Turquoise is stunnnning on you! Love the boldness of the colors in this outfit…. I love it your behin scenes photos because are really refeshing and funny, your looks so fashionist even in funny pics. All those outfits are so pretty! You look so cute in all the pictures! and what a cute niece! wanna follow on gFc/FB and Instagram ? This is such a cute idea for a blog post! It's fun to see bloggers just being themselves! Lots of wonderful outfits and your niece is adorable, xoxo. What a cute post! The first outfit with that teal skirt, is pretty much my all time favorite outfit of yours. Everything I see it I love it more. Your niece is so cute! and you look gorgeous in all d pics! and "meow"… lol!! Love the silly photos and outfit #2 rocks! Wow! 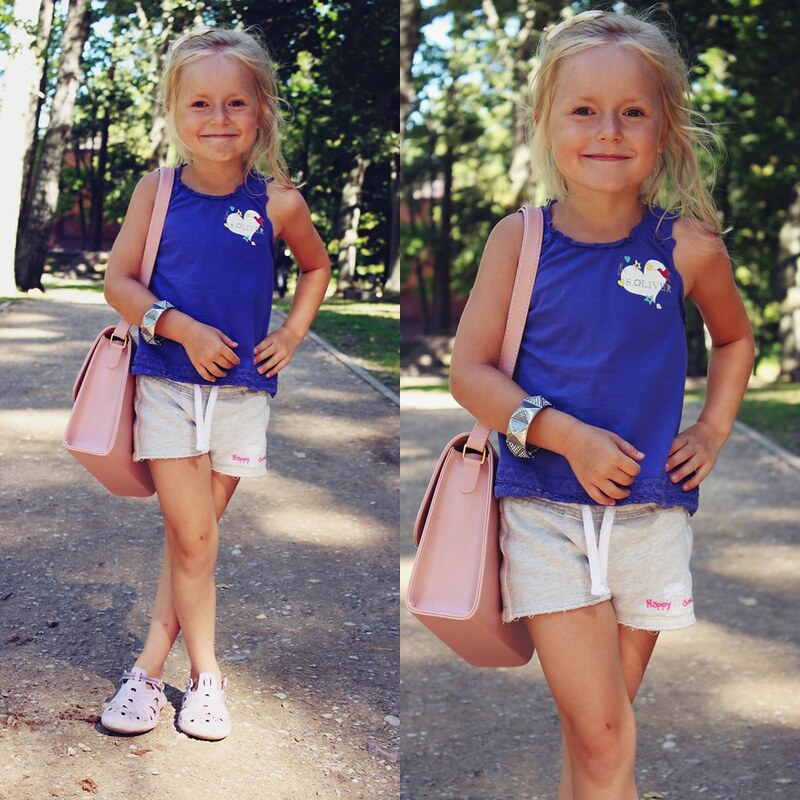 you have the cutest style ever! I love all these looks so much! VEry very modelesque! OMG! Your niece is soooo cute!! I hope you'll give us the link of her blog within a few years. You are the best! Love your style! Love these photos Maddie. You seem like such a fun person. I loveyour meow story. I am not a goofball but my husband sure is andd I definitely appreciate that sense of humour about him. These are all so cute! Great post! Elisa is so adorable 🙂 "Maddie bunny" and one with peace are my favs haha 🙂 so cute! That's one hilariously chic maven named Maddie…..all your outfits here are so lovely & your niece Elisa is so adorable like you!!! Funny pics! You look so lovely, dear! Awww, your niece is sooo cute! And I love your "goofy" pictures, they make you look very sweet and approachable! aww so cute! looks like you're having fun! The first outfit is gorgeous, love the colors!! Such cute outfits! I love the outdoor shots and really love the strappy sandals you have on. I have just purchased a similar pair that I hope I can wear throughout a mild fall.